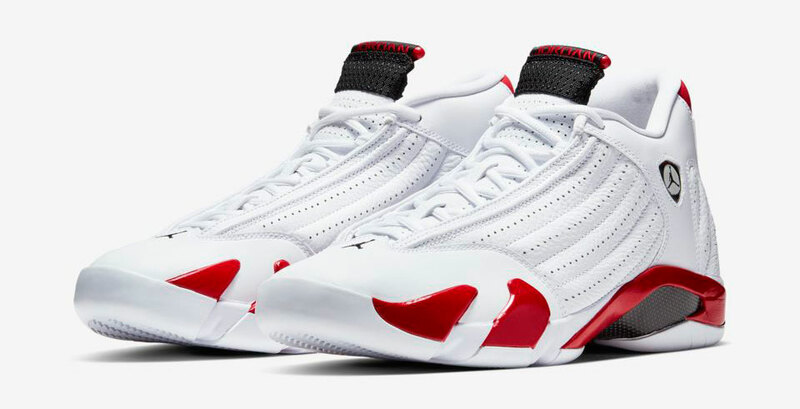 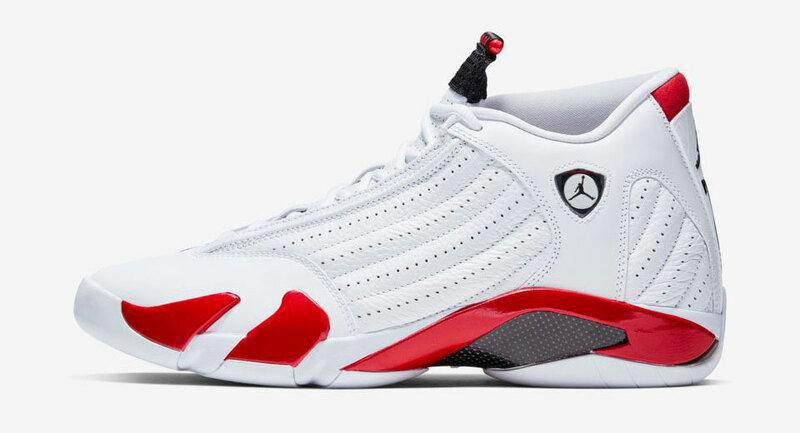 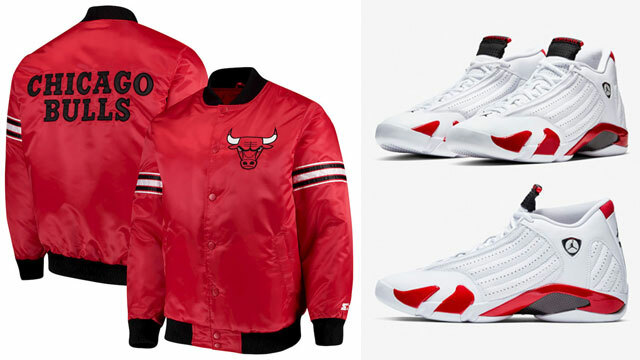 Along with the April 6th release of Rip Hamilton’s classic Air Jordan 14 “Candy Cane” kicks comes a look at three different Chicago Bulls Satin Jackets to match the shoes. 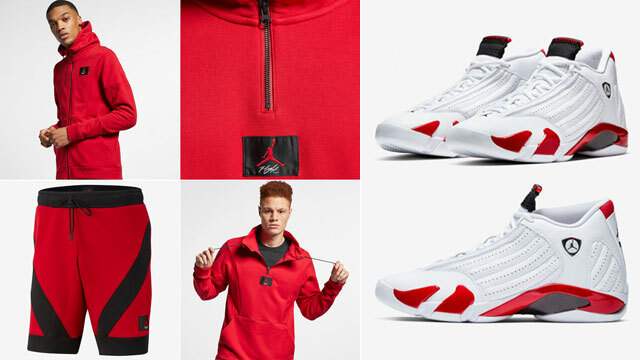 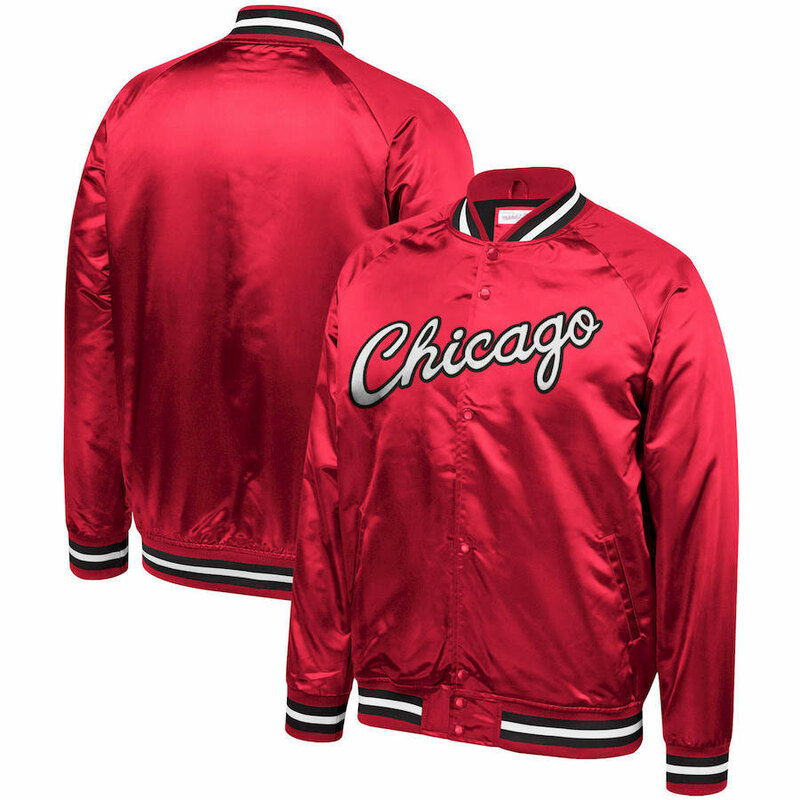 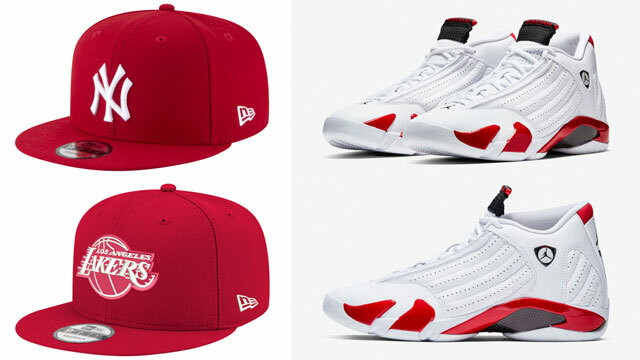 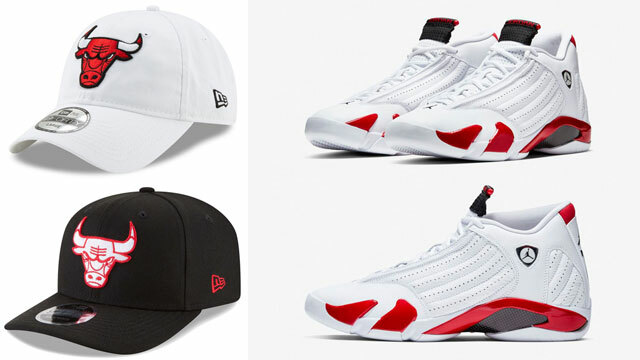 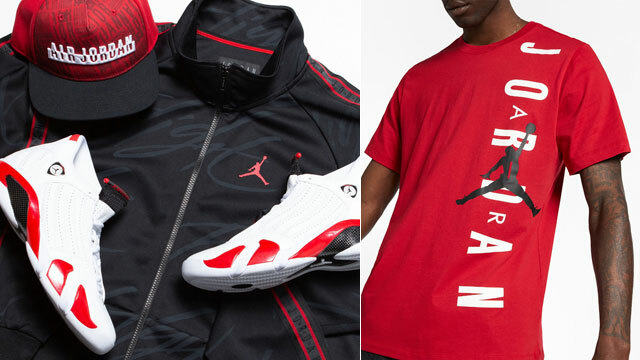 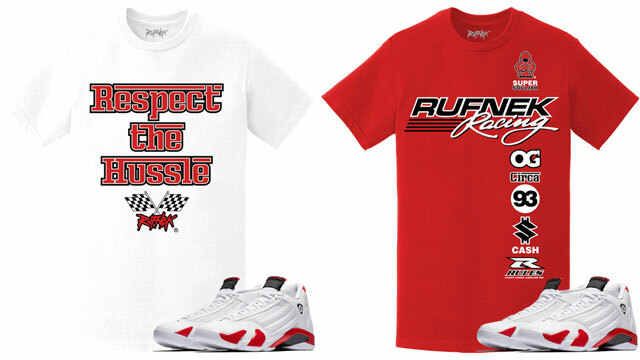 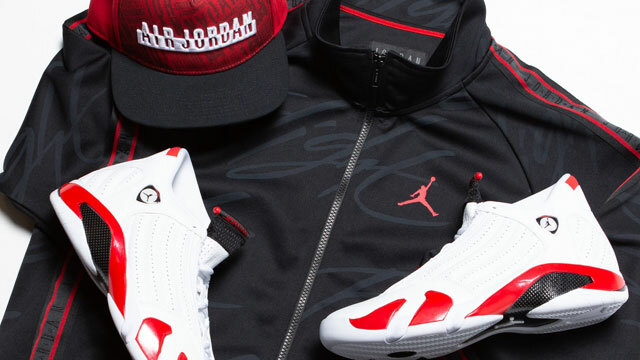 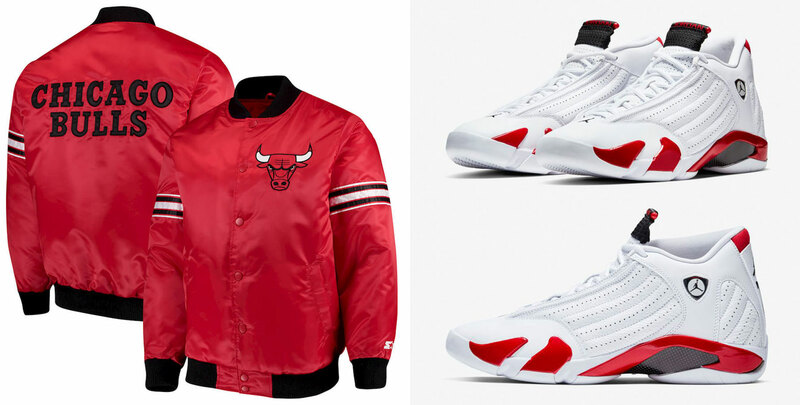 Included below are two types of Starter varsity jackets that pair up well with the Candy Cane 14s in The Draft Pick and Champ snap button styles, as well as the Chicago Bulls Mitchell & Ness Hardwood Classics Throwback Wordmark Satin Jacket to hook with the shoes. 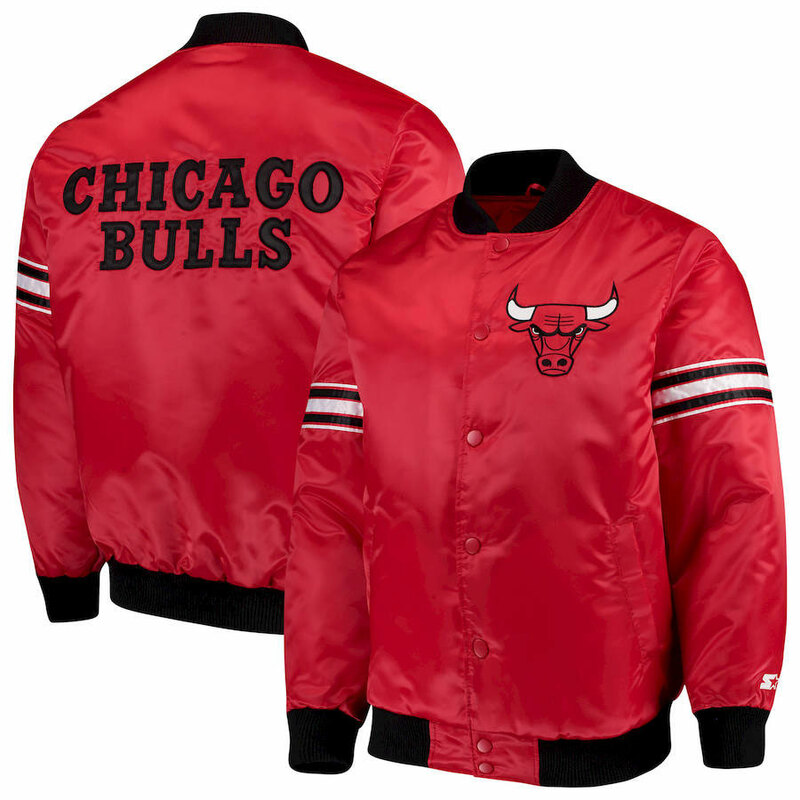 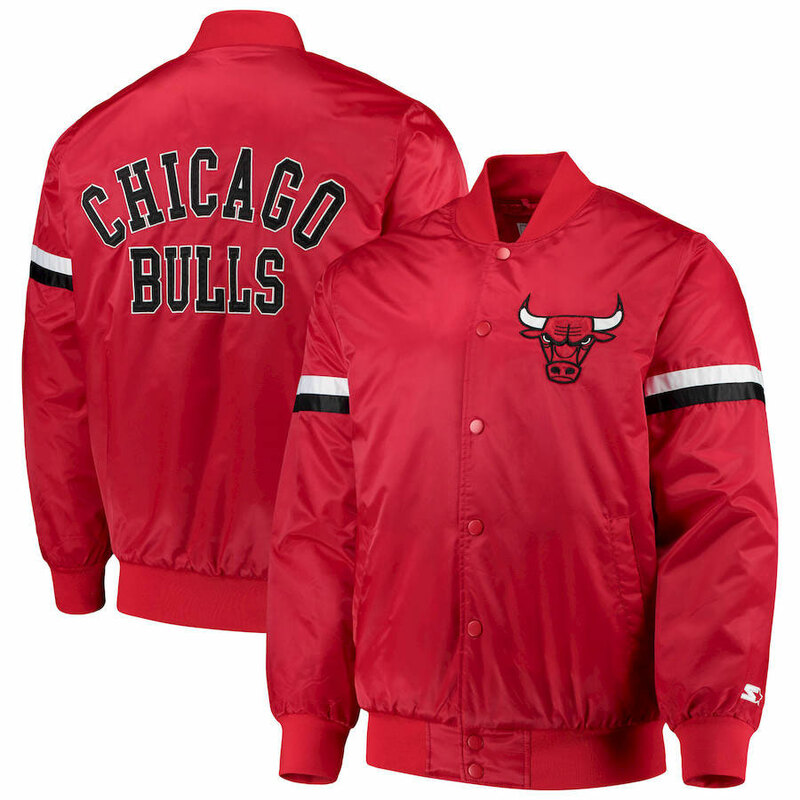 Check out all three satin Bulls jackets along with links to shop each one below.